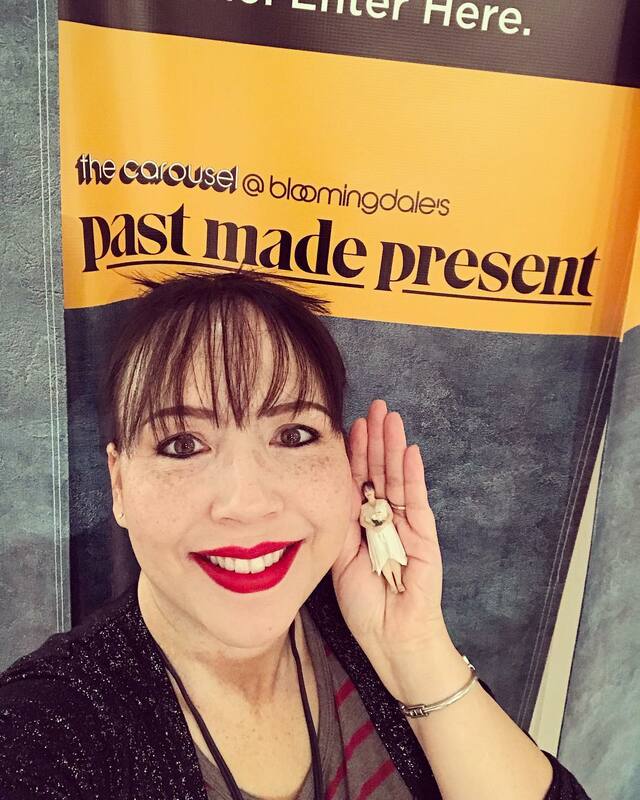 Come visit us this December at the flagship Bloomingdale’s on 59th Street in New York City! We’re on the 7th floor next to the Forty Carrots restaurant, world famous for their frozen yogurt. Get your 3D photo taken on the 7th floor and hold a mini me in the palm of your hand! You can get yourself printed in a sandstone figurine or crystal, up to 4 people in each photo. It’s a great gift idea! Come say hi and spread the word! We’d love to see you! If you miss us in December, we’ll be back in the Rochester, New York area in the first week of January.